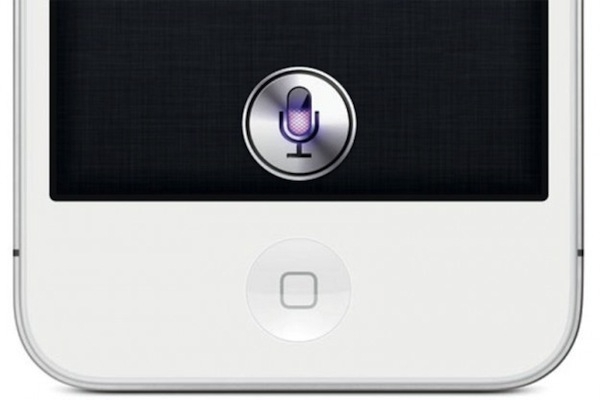 "Curious about the iPhone 4S's new voice assistant feature? So were we. TUAW tracked down a set of example phrases that the new Siri voice assistant is capable of understanding. It turns out that Siri can handle many categories of voice interaction." Pretty long list of things that Siri can work with, such as stocks, weather, web searches, etc. For a laugh or two, you might also want to visit STSS to see just what kinds of responses people have been getting with different questions. Warning, some of it is NOT family friendly.